Speculation surrounding Dustin Byfuglien's future in Winnipeg continues to percolate through the NHL blogosphere. Some are connecting him to the Red Wings and Ducks, while others see the Bruins and Canadiens as potential landing spots. You can also never rule out a guy's hometown (Minnesota) as a potential landing spot. 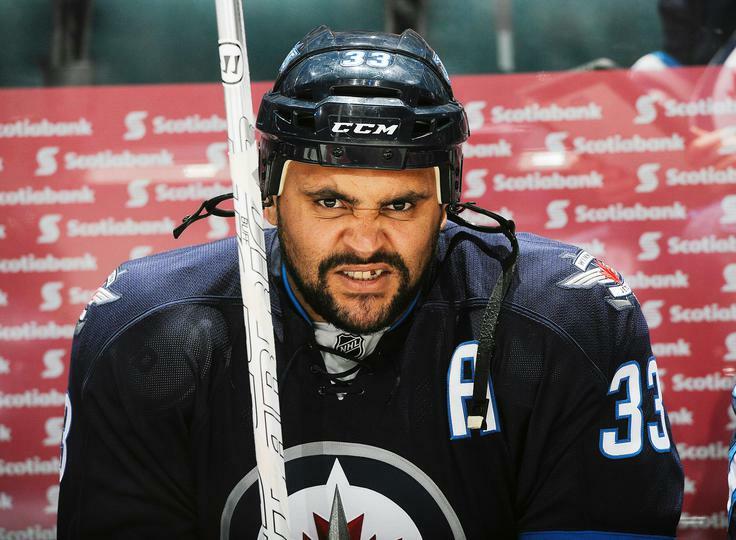 What the Jets do will Byfuglien may largely depend on what he asks for on his next contract, as well as what they end up having to give Andrew Ladd on his next deal. If Jacob Trouba and Mark Scheifele were to take big steps forward as pending-RFAs this season, that could leave them with even less financial maneuverability. Certainly, the Jets will do everything they can to keep Big Buff, but they'll explore trade options if and when it gets to that point. The young Canadiens winger's name has started to crop up in rumours lately as some wonder if it might be time for the 23 year old to get a new opportunity somewhere else. Bournival has thus far been unable to grab hold of a roster spot with the Habs early in his career. It's believed the Leafs are amongst the teams who have inquired. Bournival is no stranger to trade rumours, as it's believed his name came up in talks around this past season's NHL trade deadline. Bryce Salvador's NHL future...is it with the Devils? Salvador and the Devils remain in contact over a possible extension. It was originally rumoured the 39 year old defenseman was considering retirement, but he has begun training in hopes of returning to the NHL for one last season. It's believed the former 50 goal scorer is coming close to a decision on his playing future. Heatley continues to hold out in hopes of an NHL tryout, but has several KHL offers on the table. The 34 year old has slowly faded into obscurity over the past few NHL seasons. 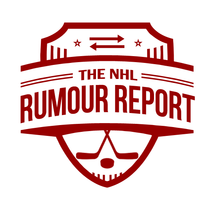 If you enjoyed this post, follow @NHLRumourReport on Twitter and like us on Facebook for more NHL rumour updates.